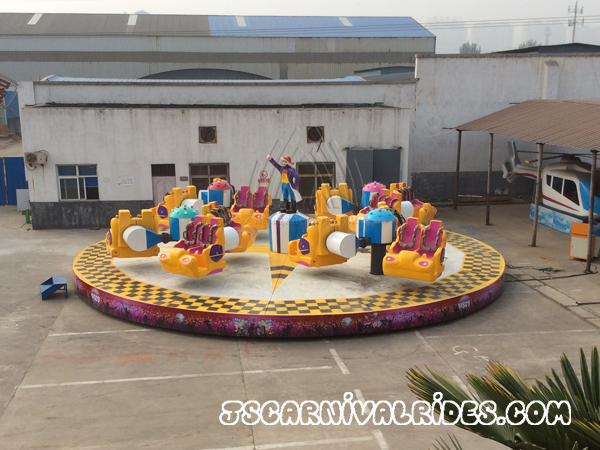 Booster Flat Ride is a large outdoor amusement equipment. 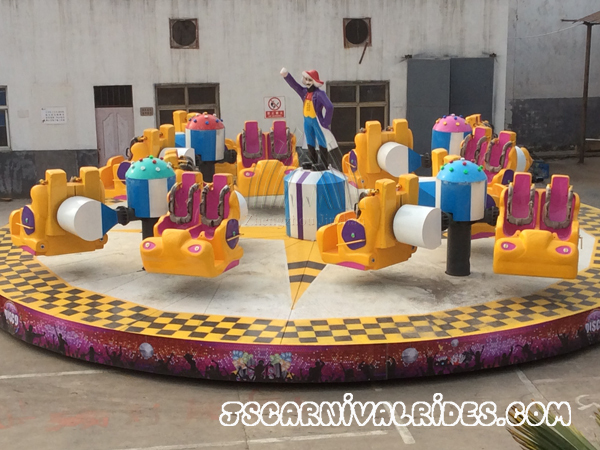 The special movement way of the booster flat ride is that the passengers sit in the cockpits will rotate 360° around the central axis, which is very exciting and fun. 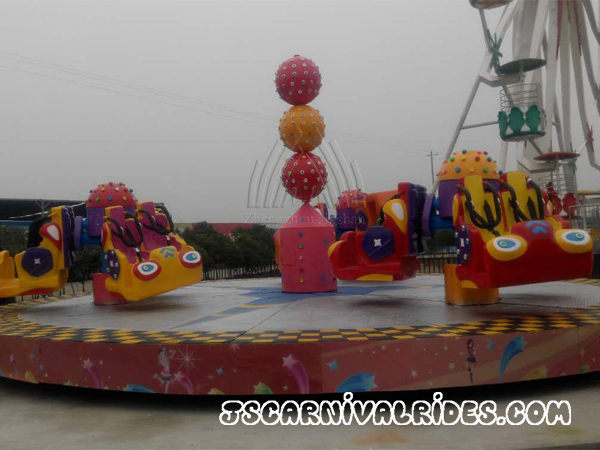 The special feelings that tourists can feel will not experience by playing other amusement equipment. 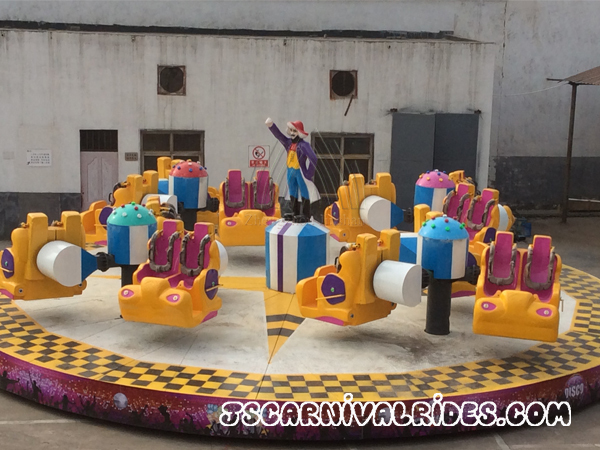 Also tourists will play with dynamic music, so the booster ride is really endless fun to play. 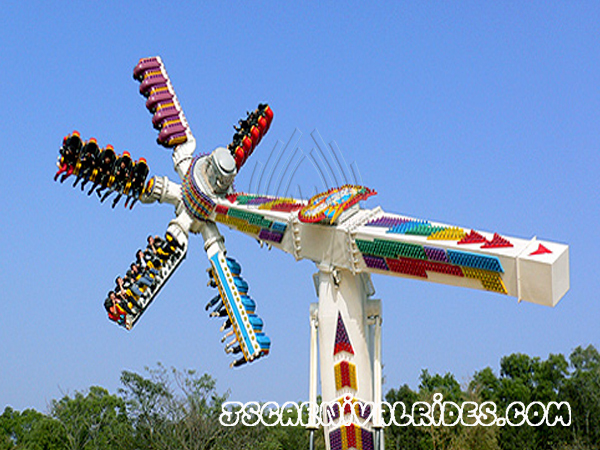 The booster flat ride drove by the accumulation of electric energy inertia to swings, rolls and rotates as dynamic dancers, full of energy and passion. The feelings of alternating weight loss are really amazing. 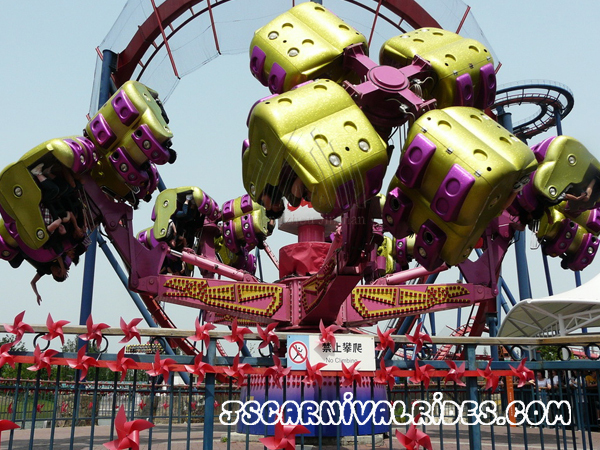 The overall appearance of booster flat ride is very outstanding. 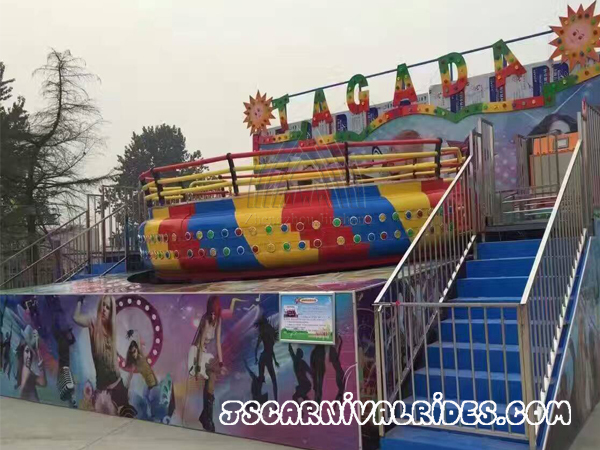 It’s designed for the young people who are seeking for stimulating. 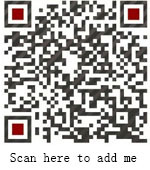 Rapid rotation and challenging mode of operation makes this device has a very high popularity.